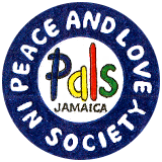 PALS Jamaica was founded in 1994. Originally, PALS stood for ‘Peace and Love in Schools’. In March 2004, the organisation was renamed ‘Peace and Love in Society’. 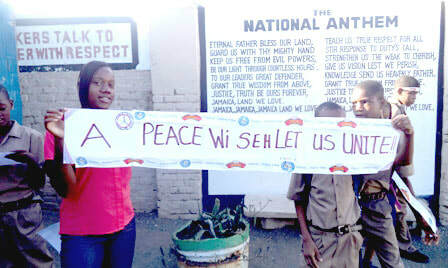 PALS aims to influence positive changes in behaviour through teaching alternative dispute resolution techniques.